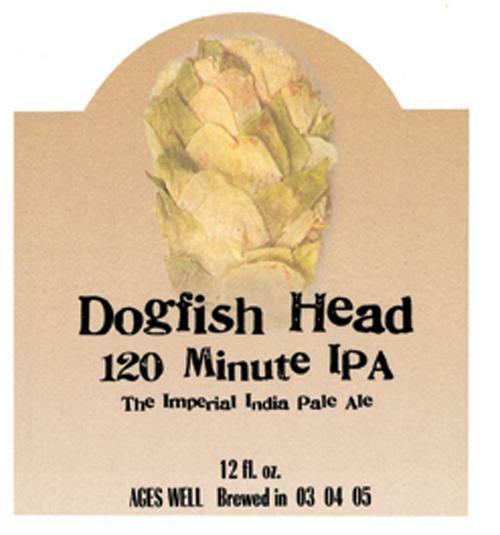 This Saturday, October 22nd, at The Filling Station in Downtown Miami starting at 6:00pm will be one of your first chances to try the next batch of the world famous and greatly limited Dogfish Head 120 Minute IPA. If you want to be guaranteed a taste, buy your ticket now for their Dogfish Flight Night- just $15 for 6oz of Dogfish 60, 90, and 120 Minute IPA. Email Adam@TheFillingStationMiami.com with your credit card info, or call them at 786.425.1990, or come in person. Seating is limited, so that they can allow those who purchase flights to order additional draughts, before this rare offering is made available to the public. 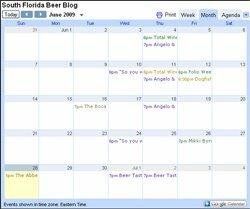 Don't miss this opportunity to enjoy one of the most elusive craft beers out there!